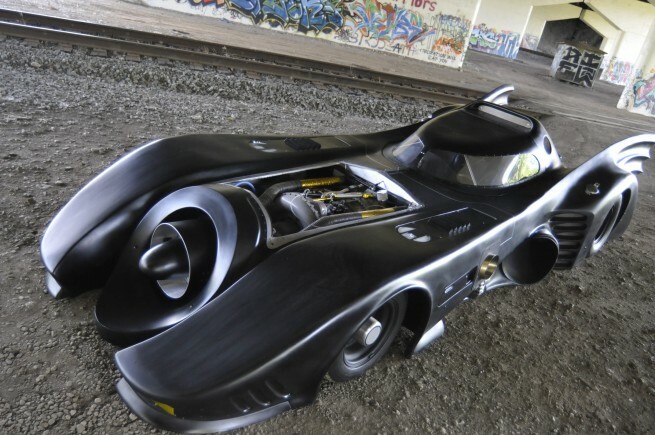 Auto restoration specialist Casey Putsch built himself the world’s only jet turbine-powered Batmobile, and now it’s for sale on eBay for the low price of just $620,000. 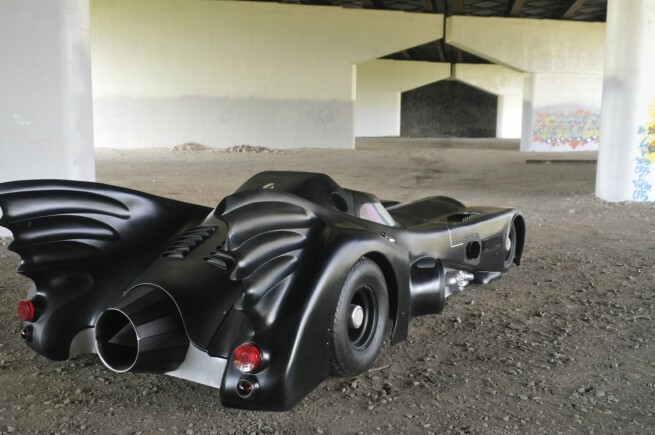 The Batmobile design includes a turbine, but the movie prop cars used small-block Chevy V8s instead, so when Putsch decided to make his own, he built in a 365 HP turbine from a Boeing naval drone helicopter. 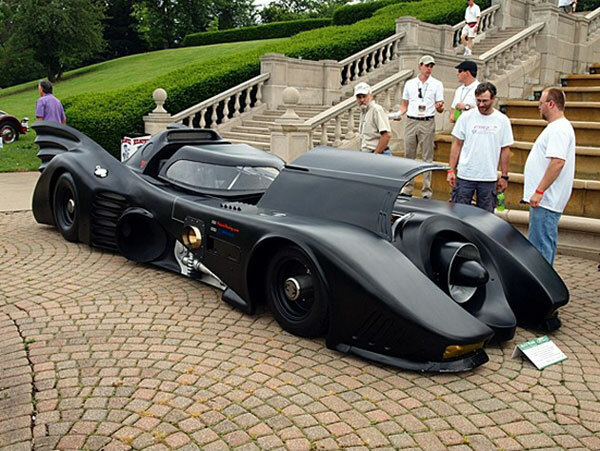 Despite that, the car weighs only 2,800, so it should be fairly quick. 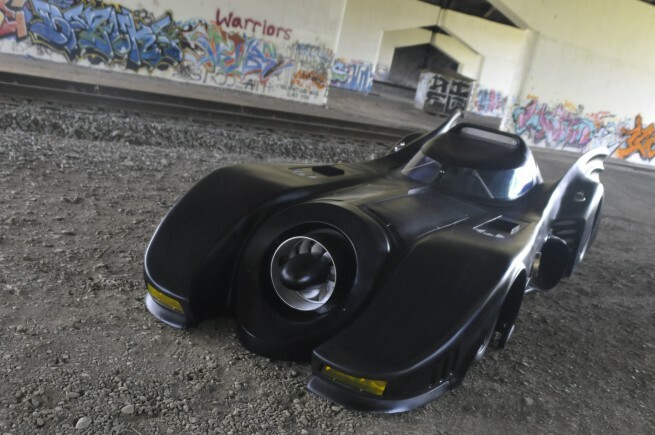 Best of all, this Batmobile is street-registered in the US, so you can drive it to work every day. 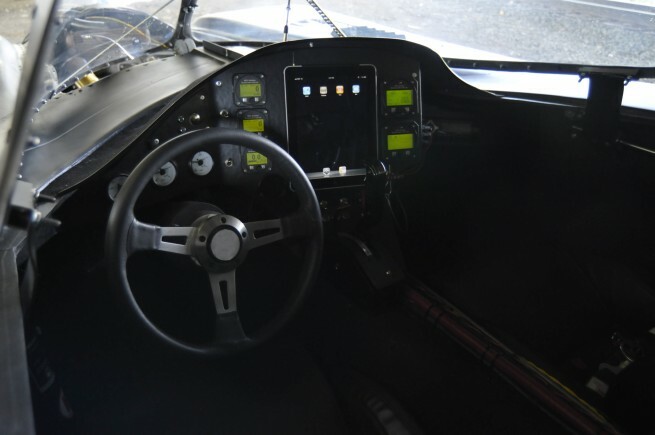 Inside, you’ll find a pretty barebones cockpit, featuring a center-mounted iPad 3G for GPS navigation and avionics. 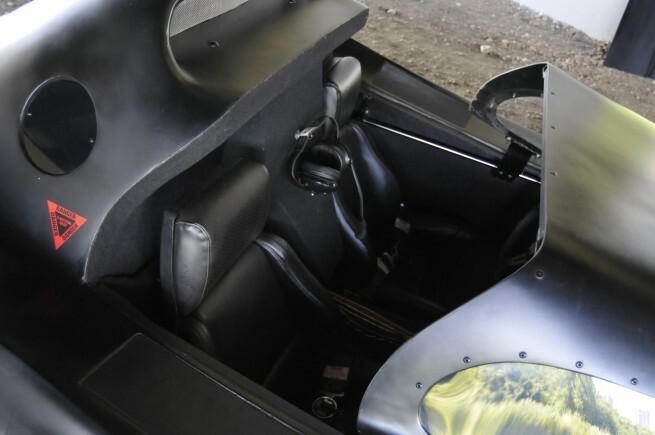 Oh and you can feed the car Jet A, kerosene, or diesel. 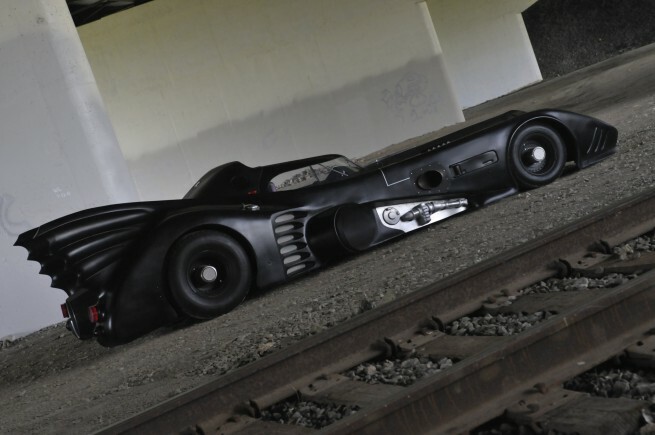 So if your life would be incomplete without rollin like the Dark Knight, pick up your new ride on eBay. 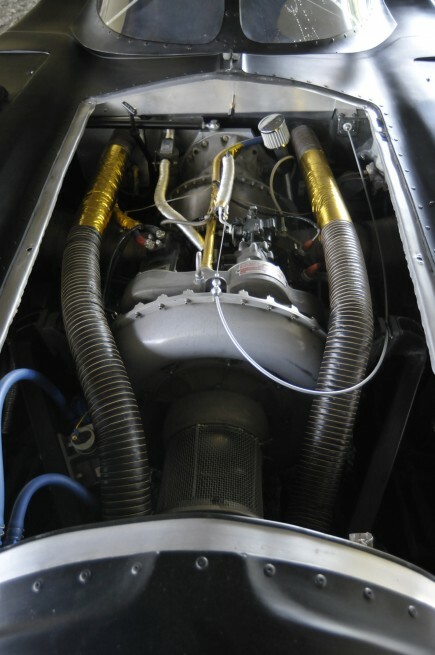 For the rest, check out the photos and videos below.